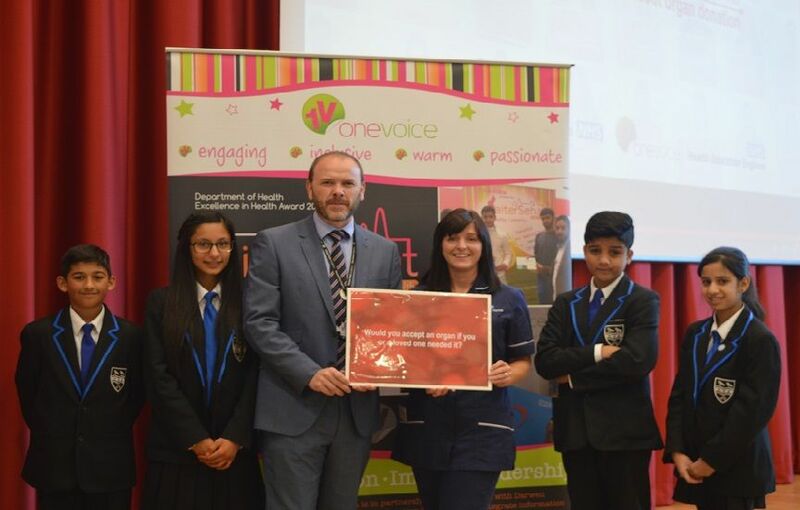 An award-winning local project brought its organ donation campaign to Witton Park Academy in Blackburn recently. 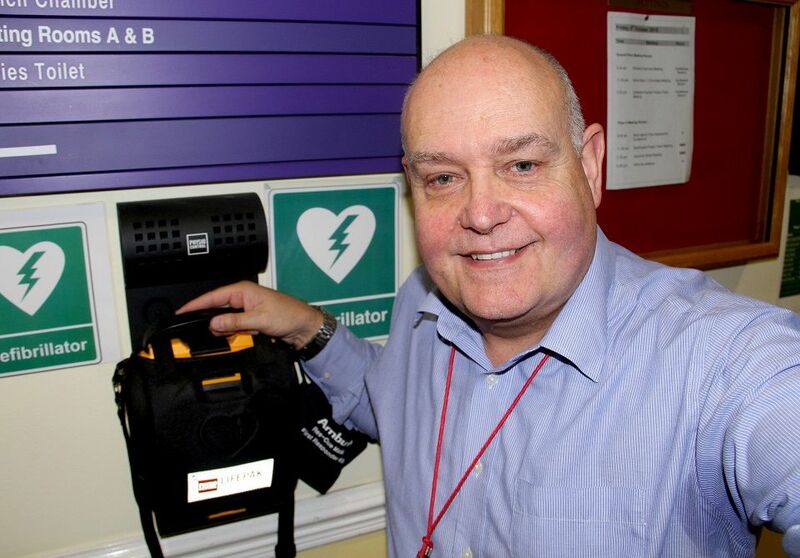 Blackburn with Darwen residents are being encouraged to ‘snap a selfie’ to raise awareness of life-saving heart equipment. 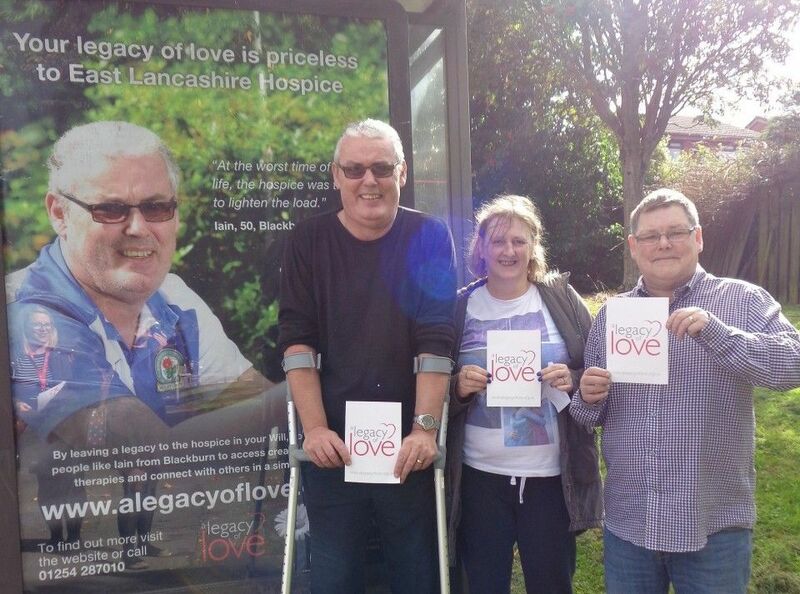 East Lancashire Hospice patients are fronting a successful new campaign currently featuring in bus shelters across Blackburn with Darwen. If you’re experiencing a tough time at home or work or struggling with mental health issues, you can now access free online professional and peer support. 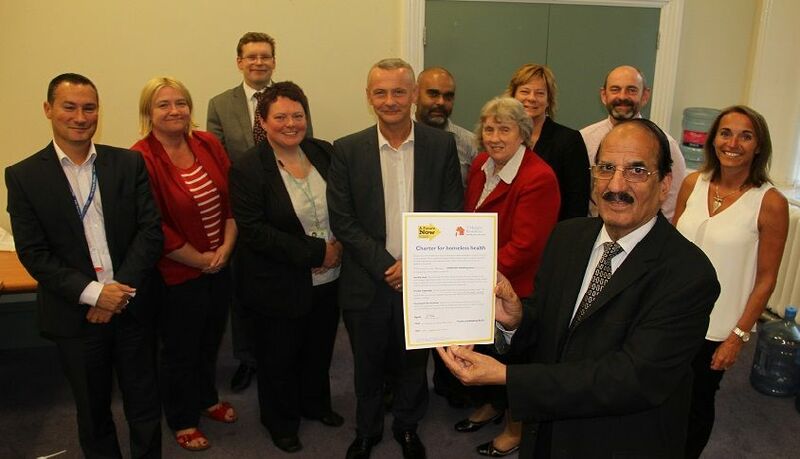 Blackburn with Darwen’s Health and Wellbeing Board has pledged support to improve the health of homeless people. 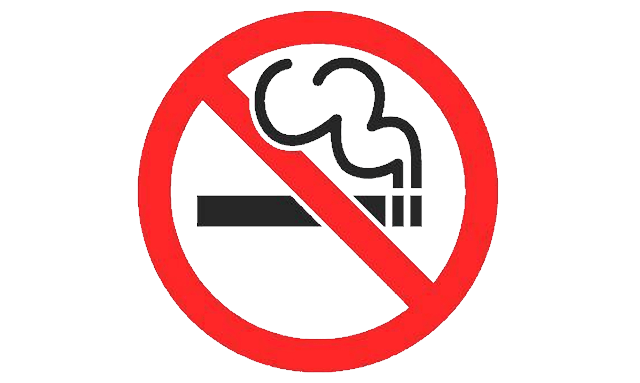 What’s on local offer for your family? 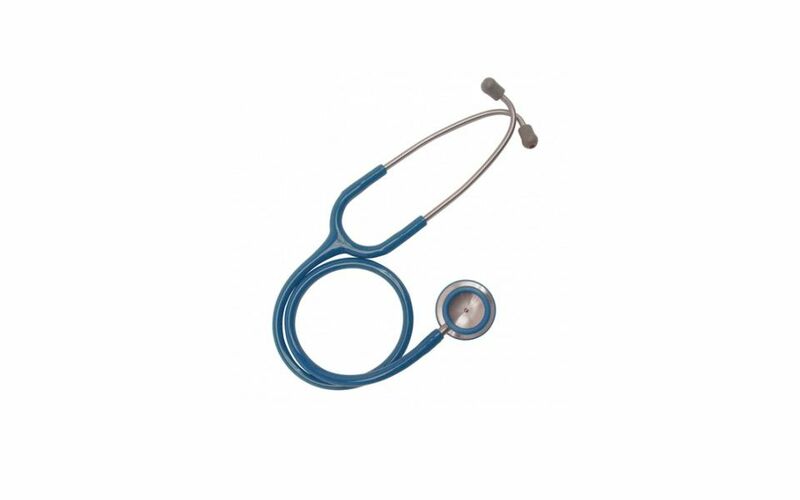 Find out what service and activities are available for you and your family with the Blackburn with Darwen Local Offer – for young people with special educational needs and disabilities (SEND). 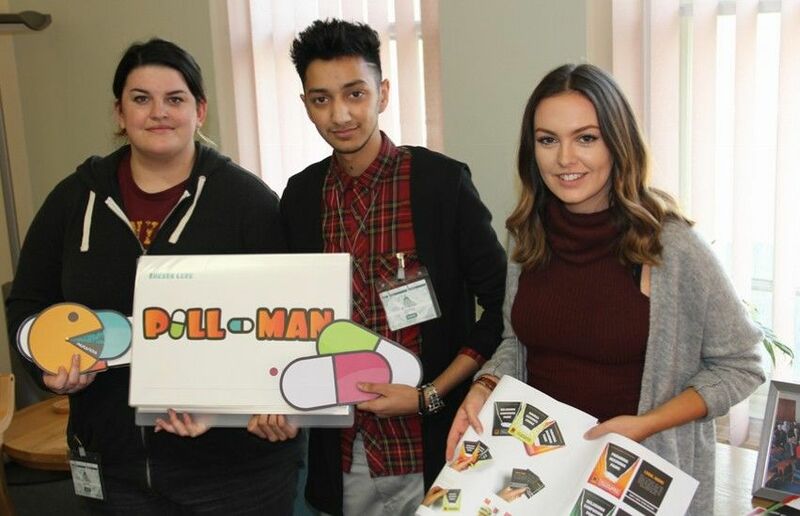 Graphic Design degree students from Blackburn College have won the chance for their innovative designs to be used in a new campaign to highlight the dangers of so-called ‘legal high’ drugs. 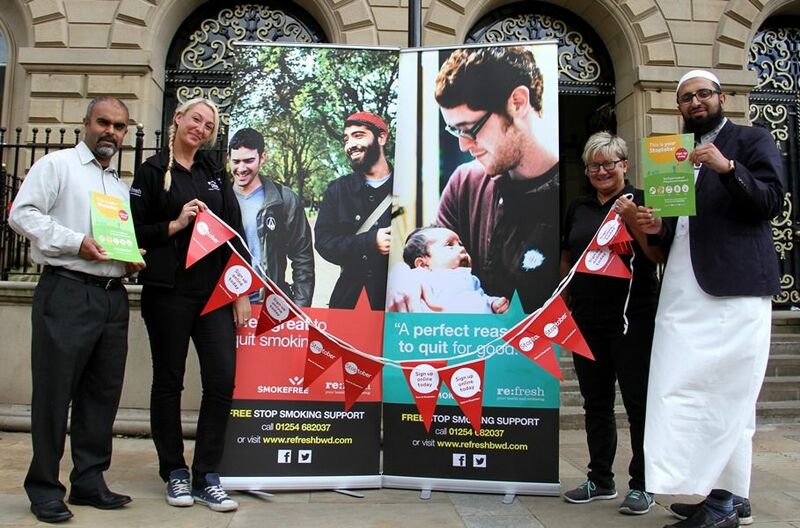 Blackburn with Darwen Council along with a local ex-smoker are highlighting the fact that secondhand smoke is extremely dangerous ahead of the ban on smoking in cars with under 18s present, which becomes law in England and Wales on 1 October. 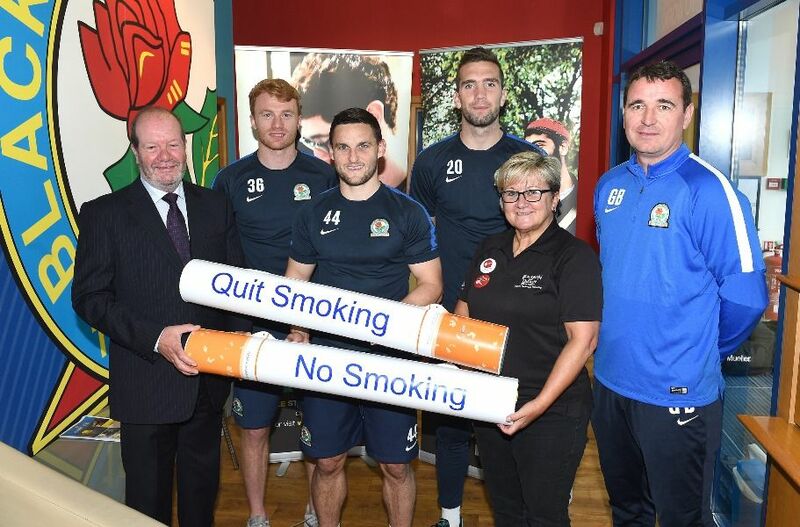 Blackburn Rovers and Blackburn with Darwen Council are encouraging local smokers to ‘kick the habit’ for good during Stoptober. 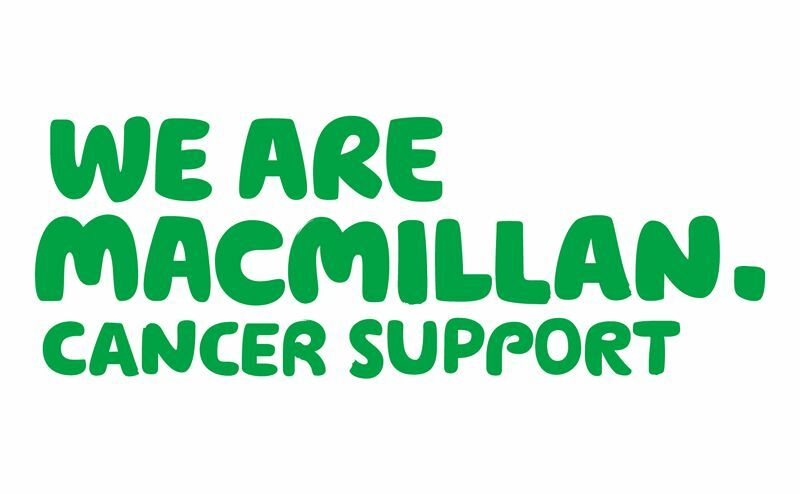 Staff from the local Macmillan Cancer Improvement Partnership will be hosting an event as part of Macmillan’s national ‘World’s Biggest Coffee Morning’, this Wednesday September 23. 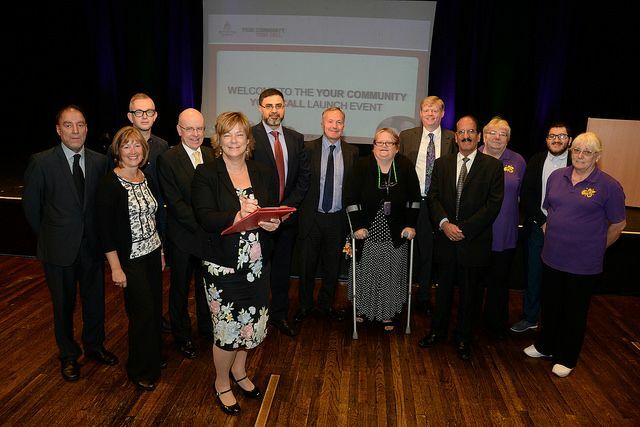 Churches and faith groups across Blackburn and Darwen contribute over £4 million to the local economy, a new report shows. The Stepping Stones GP practice, based at the Audley Health Centre in Blackburn, has become the first practice in Blackburn with Darwen to work towards becoming dementia-friendly.